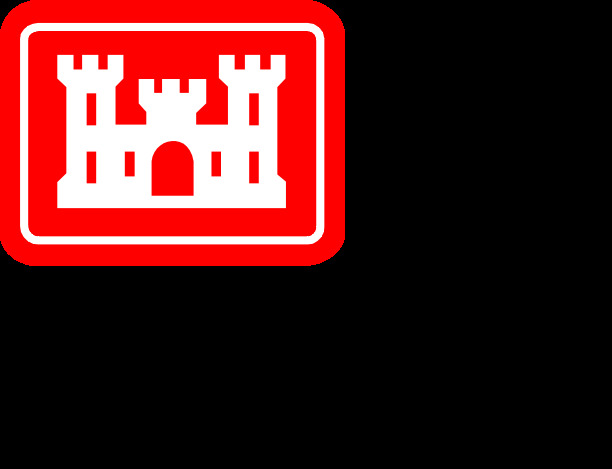 The 27th Annual Deer Hunt for People with Disabilities, hosted by the U.S. Army Corps of Engineers and Wolf Creek State Park will be held on November 18 through November 20, 2016 at Lake Shelbyville. Applicants must possess a state-issued disabled person identification card for a disabled veteran identification card. This year, ten spots will be held for Wounded Warriors, as all disabled veterans wounded in combat are encouraged to apply. Lee Mitchell, Natural Resource Specialist at Lake Shelbyville, told Regional Radio News this is a great opportunity for hunters that have a disability to enjoy deer hunting. Mitchell noted the hunt has a success rate of 60-80%. Mitchell says they have had hunters locally and even nationally participate. Applications must be submitted by March 31. They are available for pickup at the Lake Shelbyville Project Office, online at tinyurl.com/LakeShelbyville-Hunting, or mail by contacting the Environmental Stewardship Department at 217-774-3951, ext. 7049. On April 4, 25 applicants will be selected by drawing to participate in the hunt during the first Illinois firearm season.